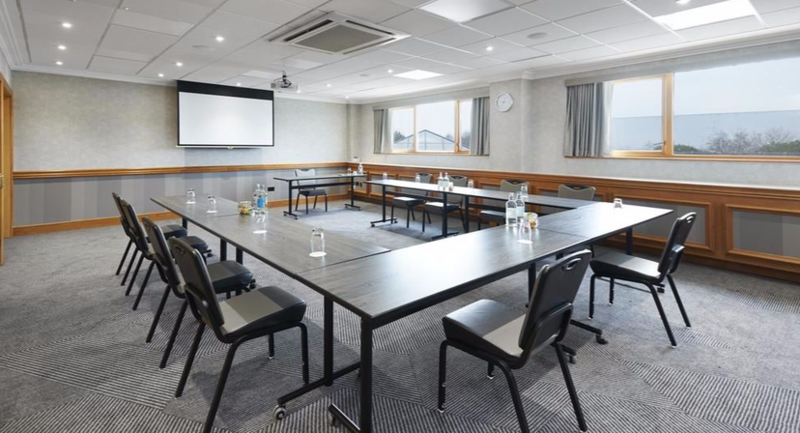 DoubleTree by Hilton Hotel Coventry provides the perfect conference venue with a range of meeting rooms and corporate facilities to suit any requirement from small meetings to large conferences. 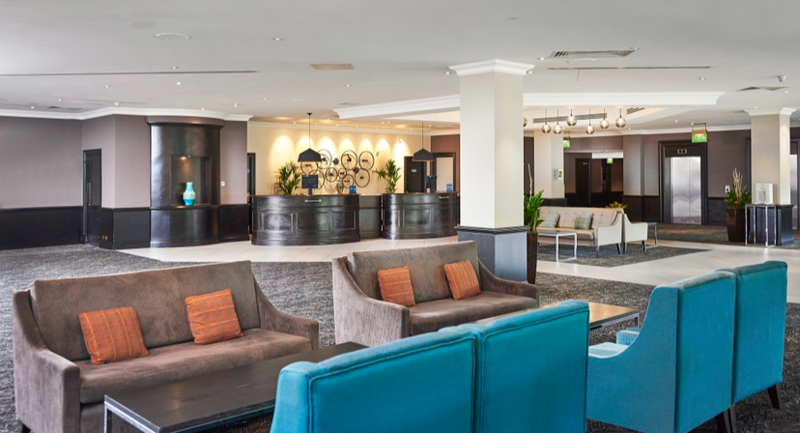 DoubleTree by Hilton Hotel Coventry also provides a great choice for training, seminars, product launches, AGM's and more. 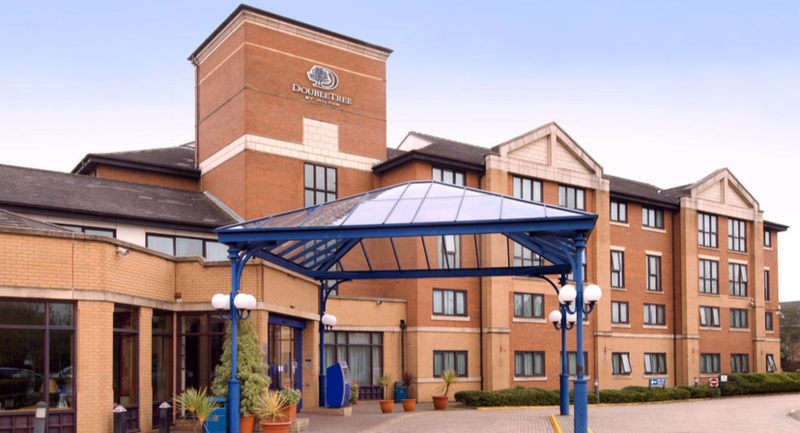 DoubleTree by Hilton Hotel Coventry is located near to Rugby, Warwick, Royal-Leamington-Spa, Nuneaton and Birmingham. 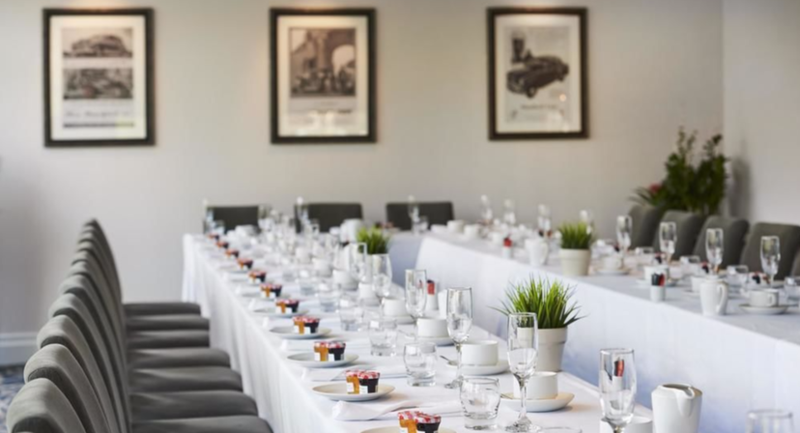 For a successful meeting in the Midlands, DoubleTree by Hilton Hotel Coventry offers the ideal location. 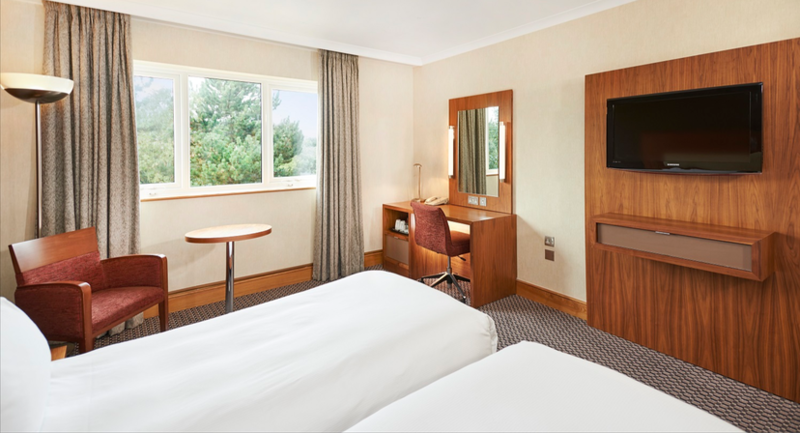 At junction 2 of the M6, it's easy for delegates to find and reach, and just 20 minutes from Birmingham International Airport and the National Exhibition Centre. 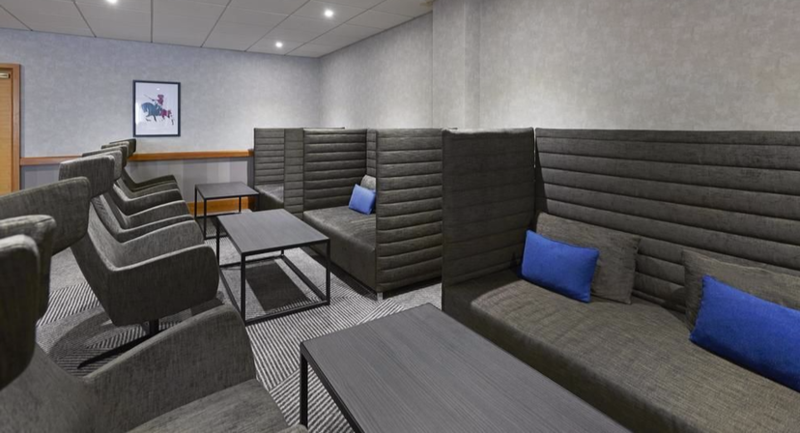 You can choose from 13 refurbished meeting and conference rooms to suit your event. They are on a dedicated conference floor, and all enjoy natural daylight and offer air-conditioning. 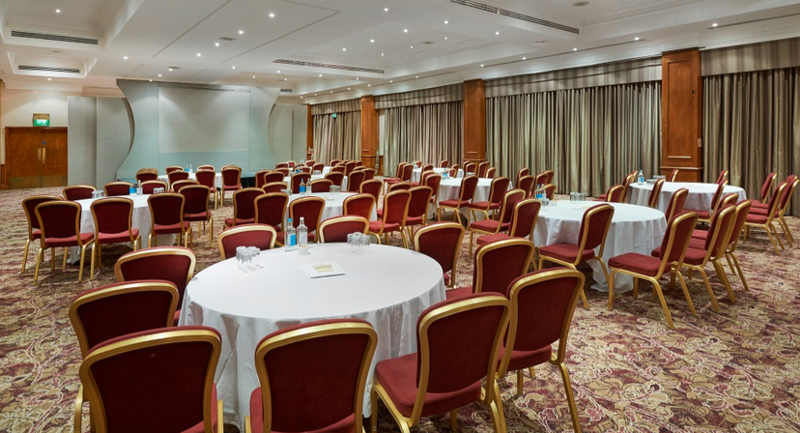 The Minster Suite can accommodate up to 600 delegates, while our other rooms give you options between 20 and 100 people – so whatever kind of event you’re planning, we can create the perfect environment. 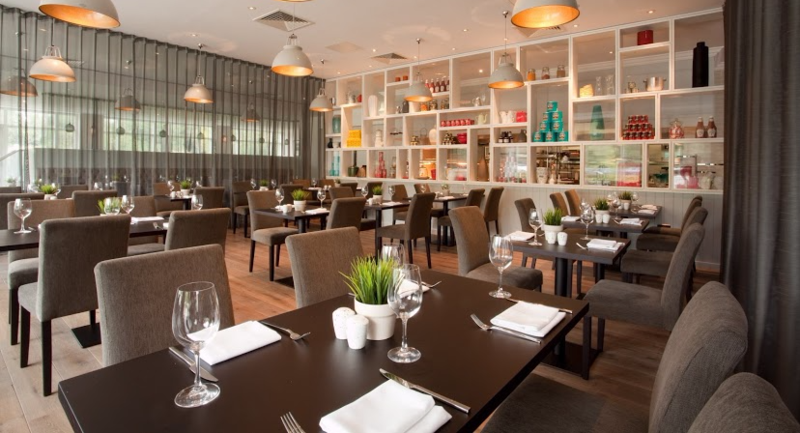 And after the day’s work’s done, you and your colleagues can take advantage of our LivingWell Health Club, relax over a drink in Hemingway’s bar or dine at Voyageurs Restaurant. 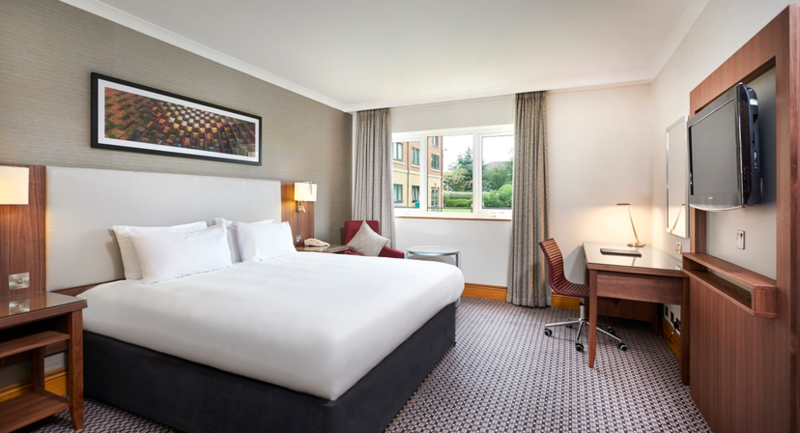 DoubleTree by Hilton Hotel Coventry offers a total of 172 contemporary guest rooms, many of which were refurbished in 2010 with brand new beds, flat-screen TVs and stylish furnishings. 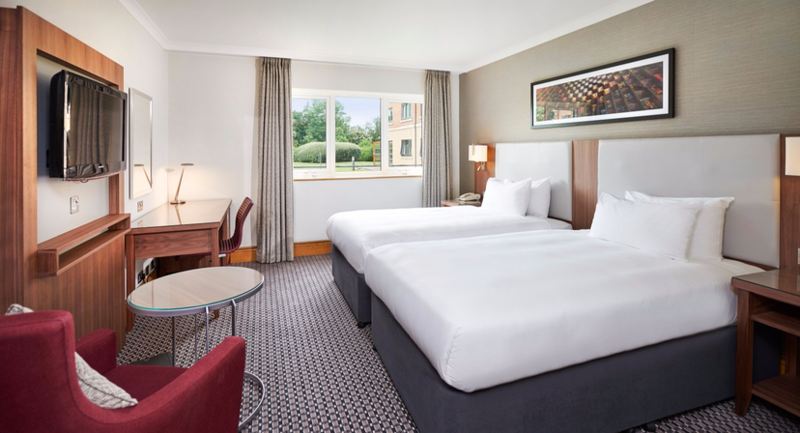 Accommodation options include standard guest rooms, Deluxe rooms, Deluxe Plus rooms and spacious suites. Partitions in to two rooms - Minster 1 & Minster 2.